First Galaxyman was able to import a database with a small change ( a player added to the team ) Then he found after many changes the game crashed. Anyway later we help him importing different databases to find out the reason of that problem. We were able to change a player name, promote teams even we created Phil Foden in Manchester City and the database worked without problems. Later we tried with a competition file. 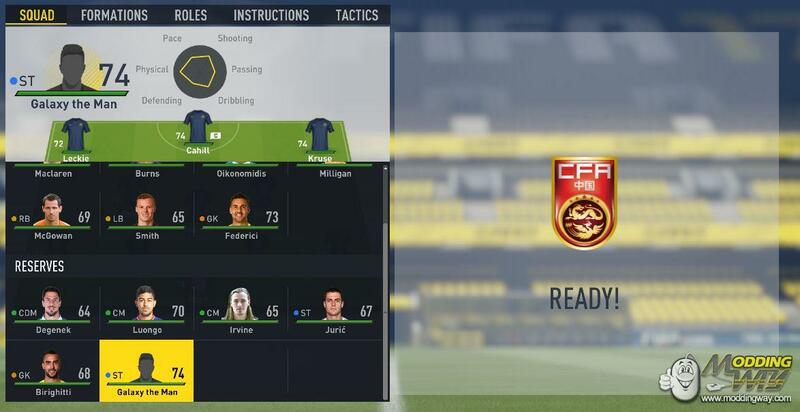 Youknow in our FIFA 16 ModdingWay Mod we have enabled tournamentes like UEFA CL, UEFA Europa League, World Cup, etc to make them available in tournament mode. 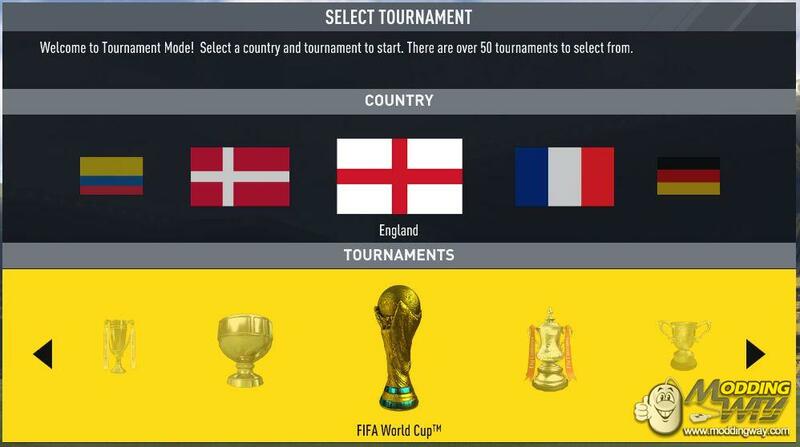 Well check out the next screenshot in which we make available World Cup in tournaments mode. Which ones are the limits we believe we will face in a future ? Probably the chance to add new files won´t be an easy task ( and probably not possible due to how complex is the Frostbite enegine ) Anyway with these two genius working on this we have to said that nothing is impossible for them.